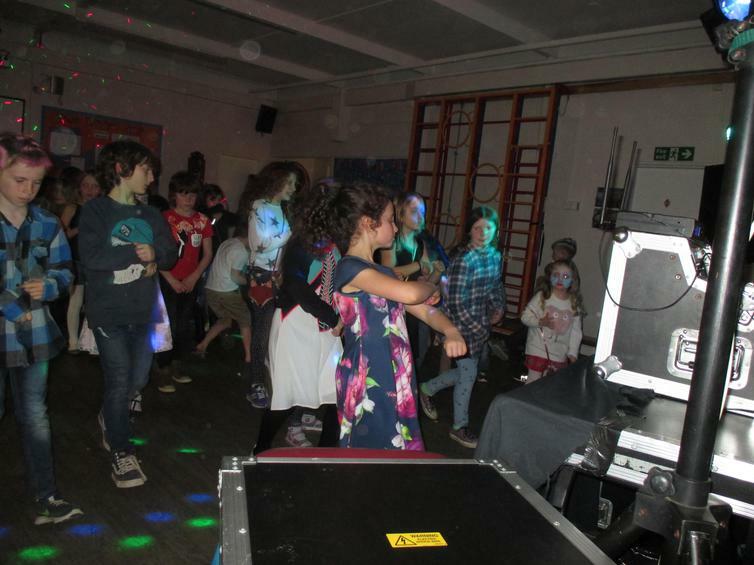 Wembury knows how to party on a Friday night! 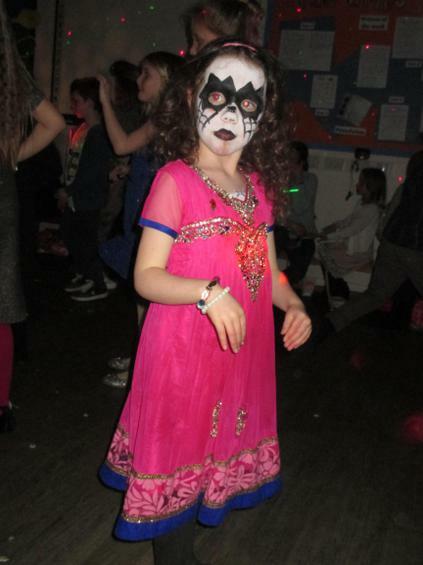 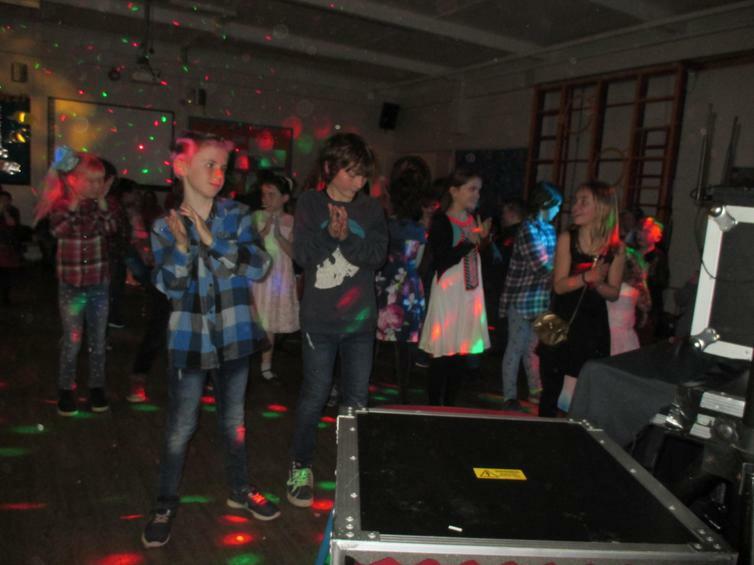 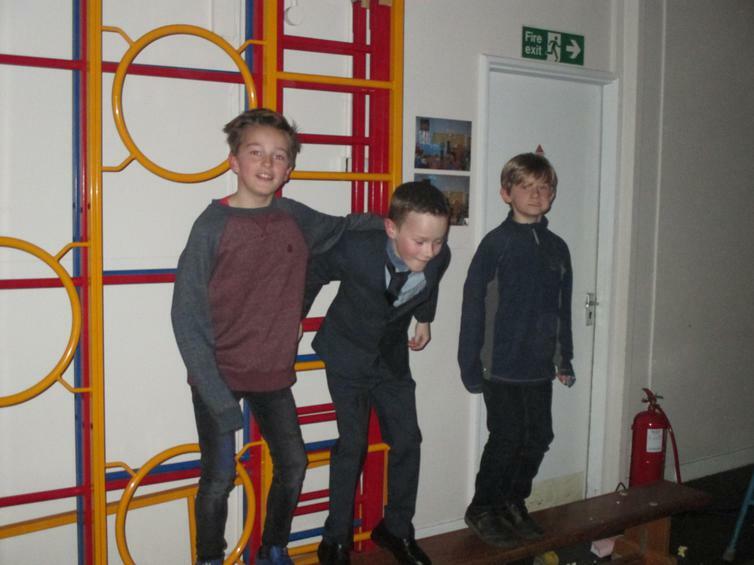 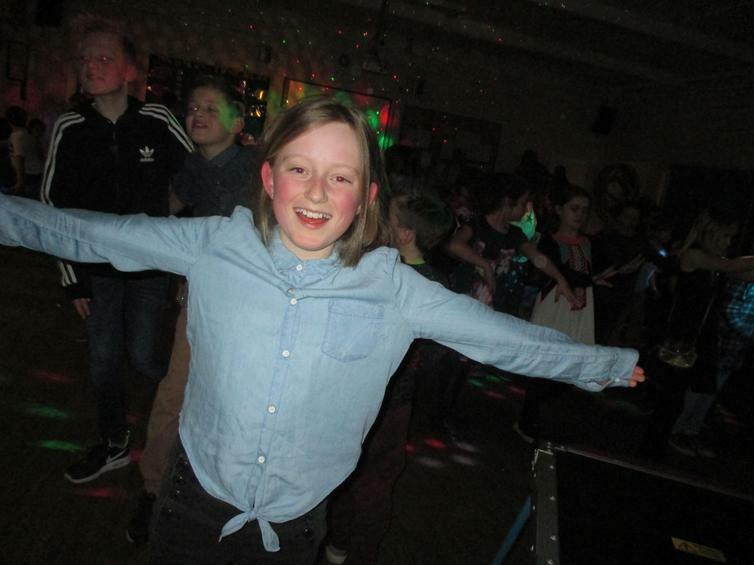 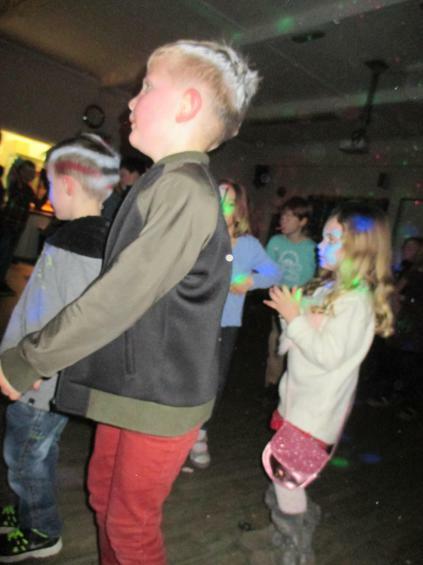 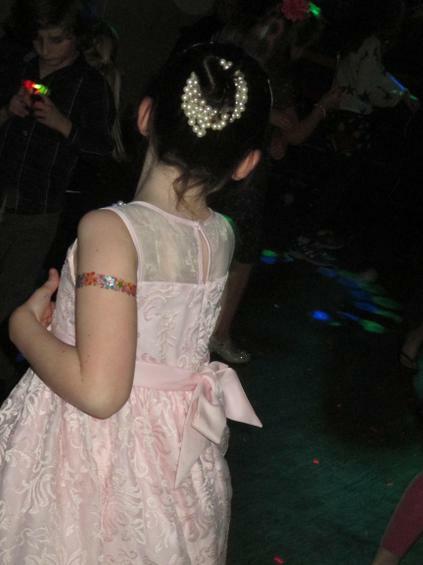 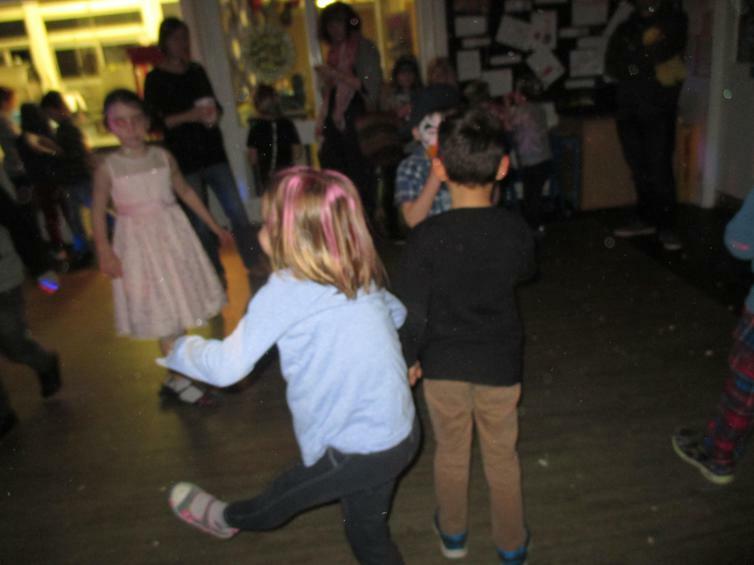 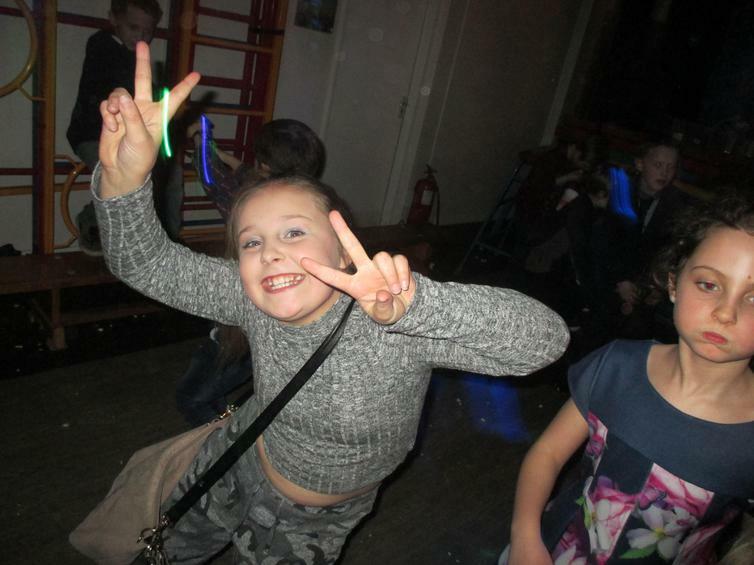 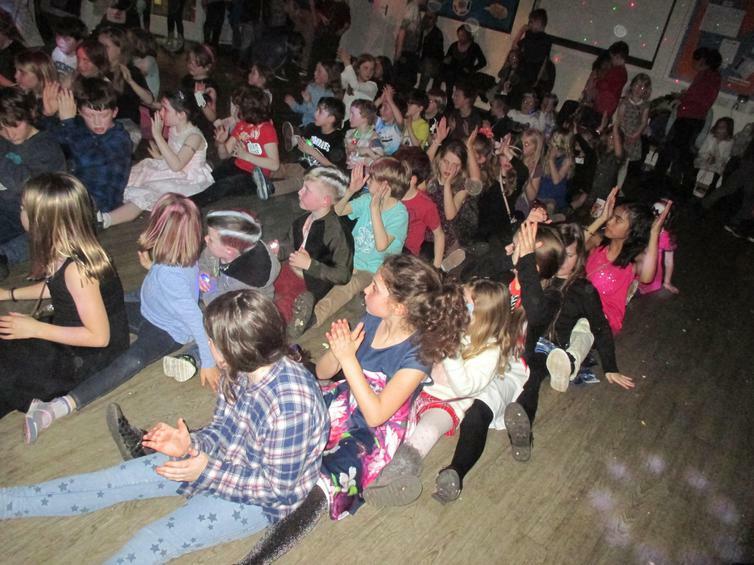 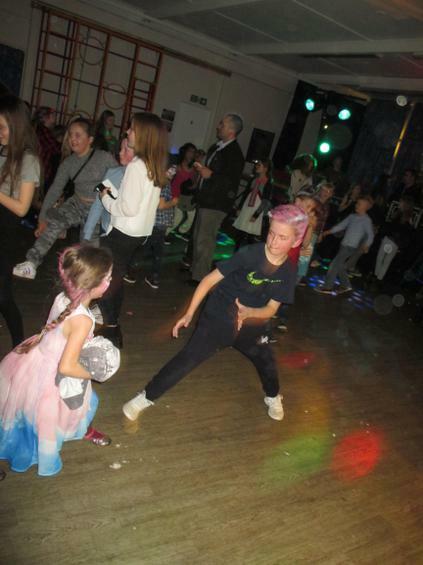 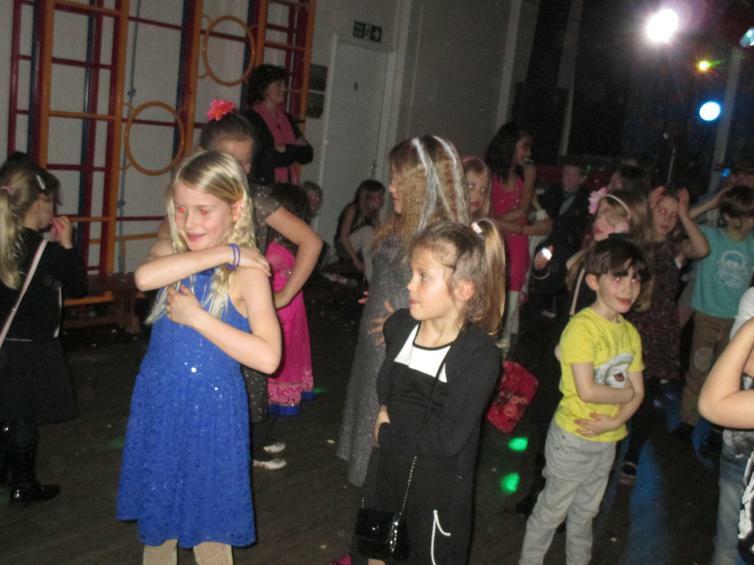 Wembury Primary was definitely the place to be this Friday night with our spring term school disco. 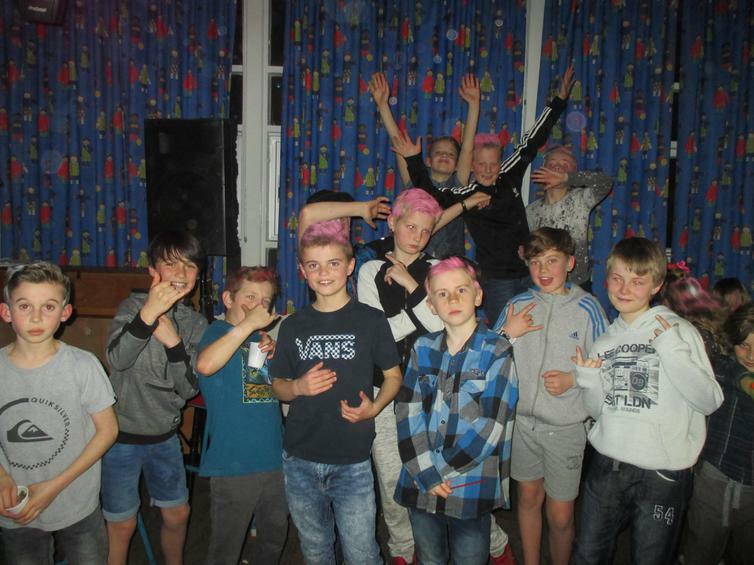 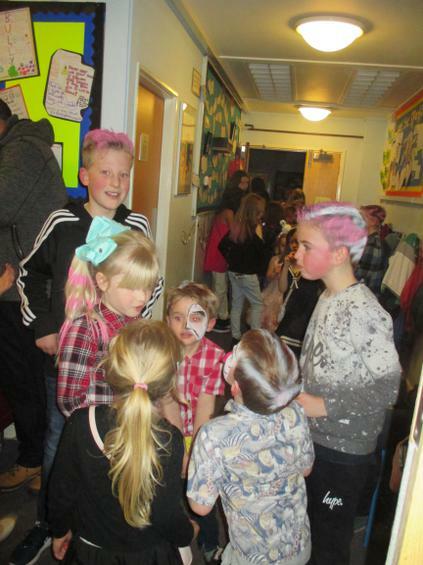 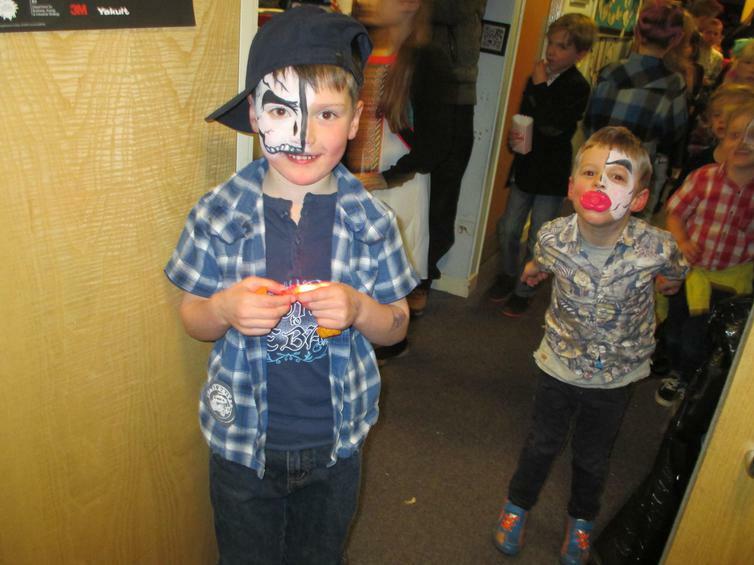 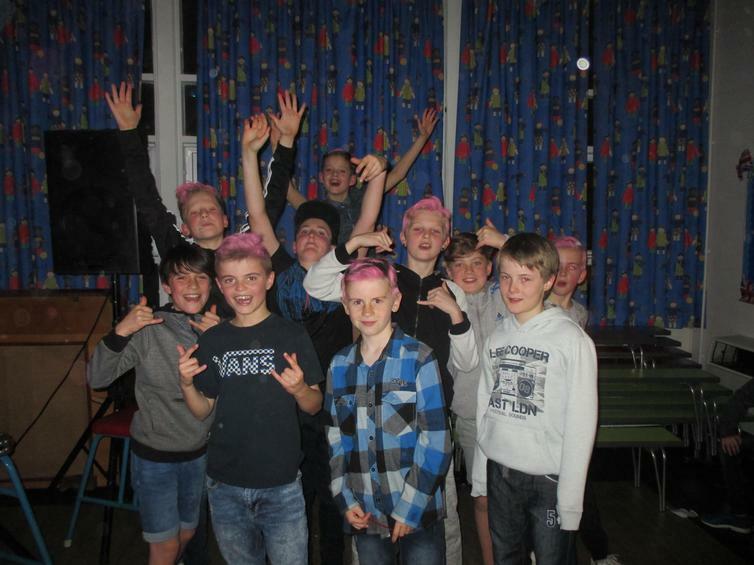 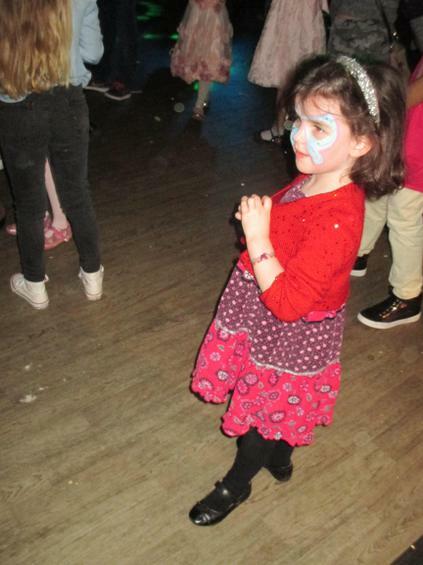 There were some movers and groovers, fancy face paints and intersting colourful hair styles going on to add to the glamour of the evening. 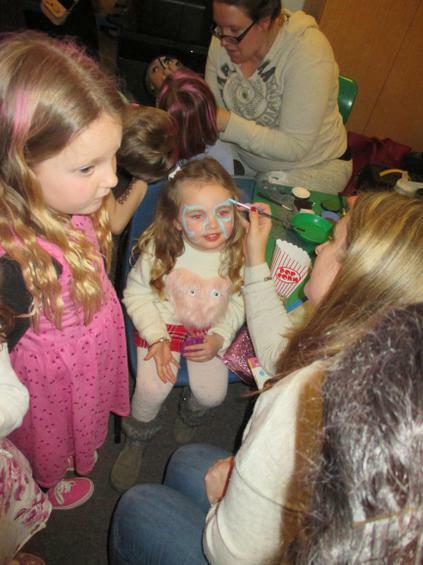 A huge thank you to our wonderful FROWS and all the helpers for organising another wonderful event. 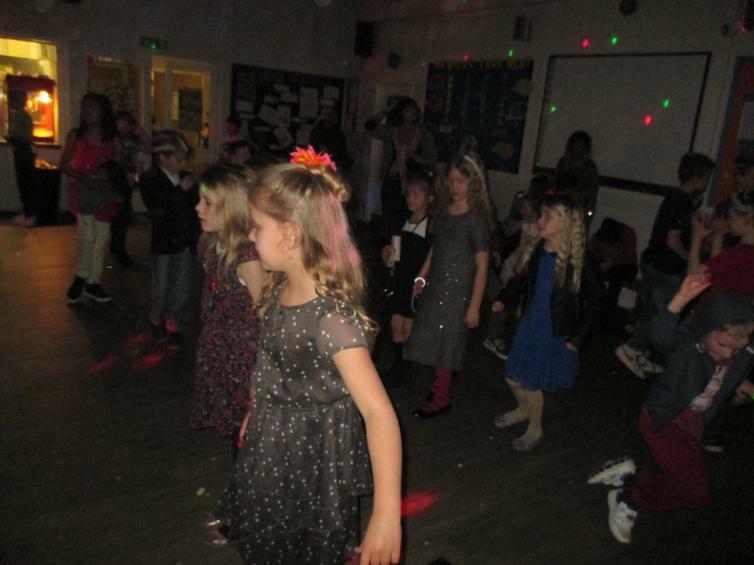 The children certainly seemed to enjoy themselves. 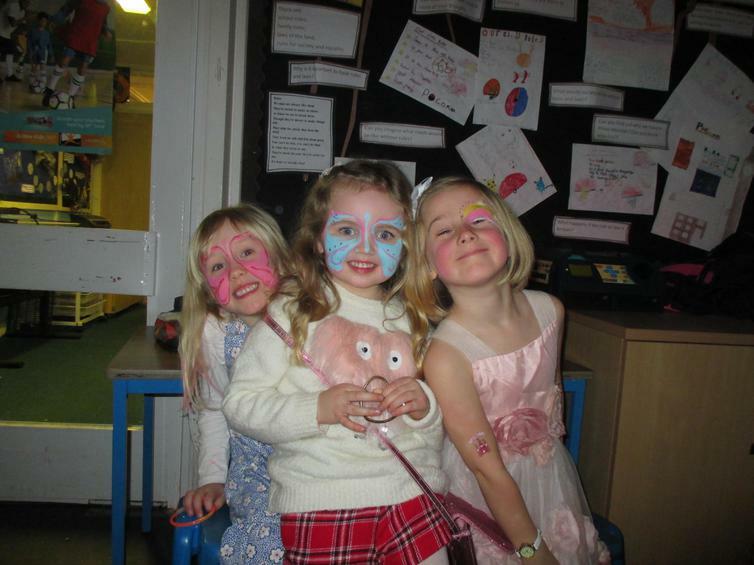 Can you spot your child in the gallery of face painted, fancy footed, funkily dressed wonders below?